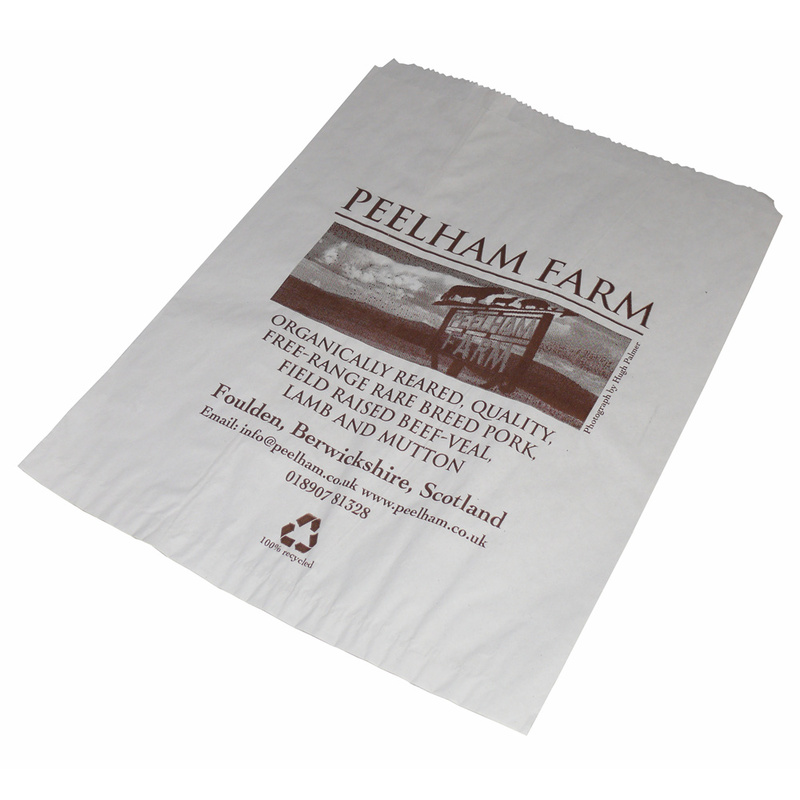 We arrange the production of various types of 1 colour paper counter bags kraft. 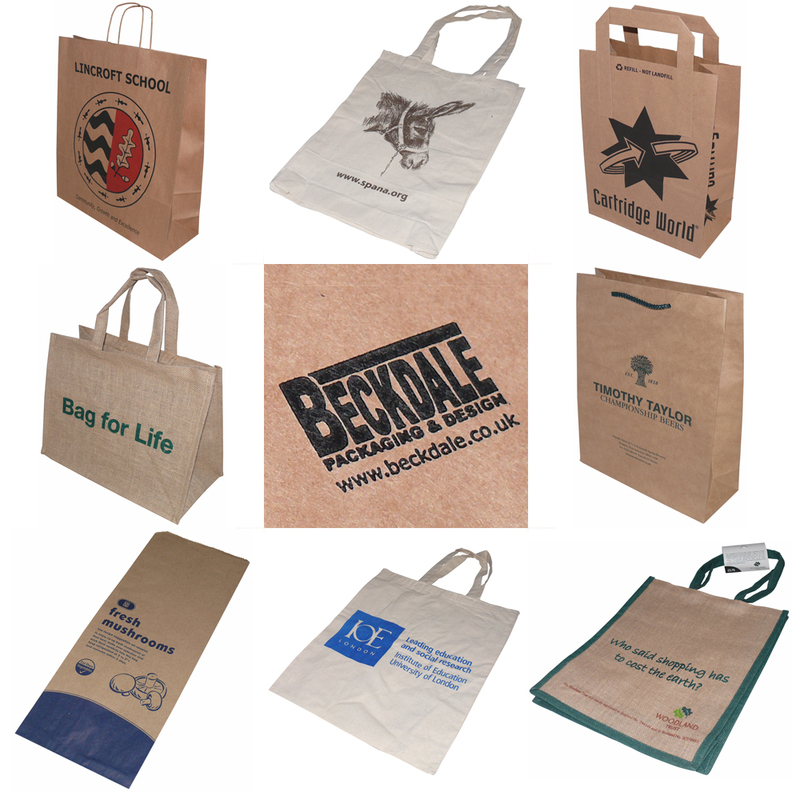 Our sales staff are happy to help businesses decide on unique 1 colour paper counter bags kraft. To order choose by material or similar , get in touch with our team using the above details.